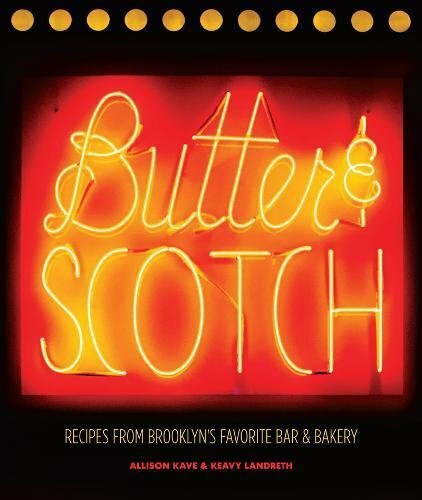 Allison Kave is a baker, bartender, and the co-founder of Butter & Scotch, a bar and bakery in Crown Heights, Brooklyn. She is the author of First Prize Pies, and co-author of the Butter & Scotch cookbook. Together, she and her business partner Keavy Landreth are working to create a sustainable business model that combines feminism, activism, and community building with delicious food, and warm hospitality.